Mr. Cliff Johnson, the present managing director, established the Cape Gold Coin Exchange in Cape Town on the 7th August 1977. 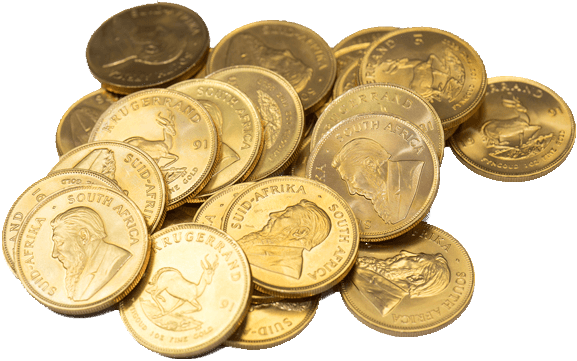 Although most of our business is trading in South African Gold Coins, namely the famous Krugerrand, we also trade all world gold and precious metal coins. His daughter, Susan (now Mrs. Lawrenson), joined the business in 1983 while still a teenager and is now the Chief Executive Officer who is responsible for all aspects of the trading and day to day operations.